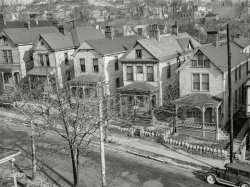 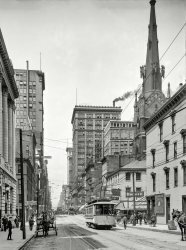 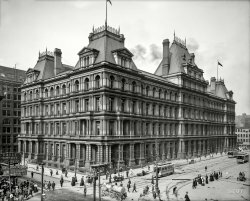 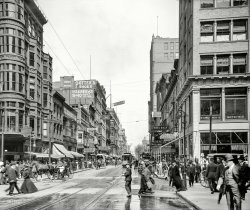 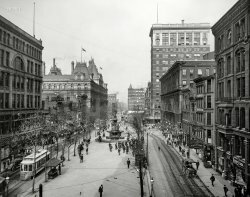 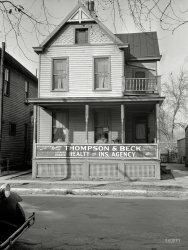 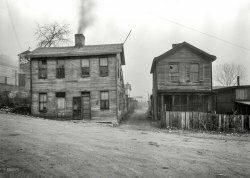 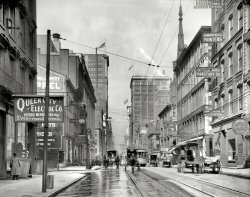 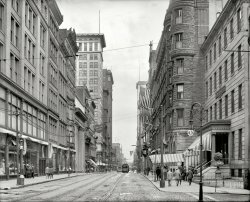 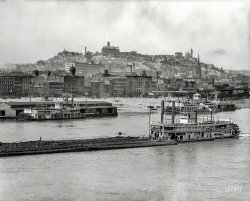 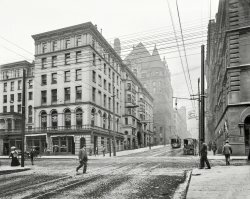 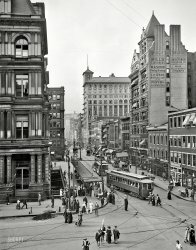 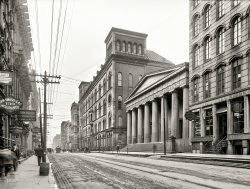 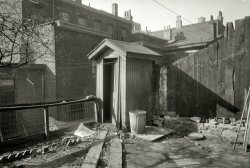 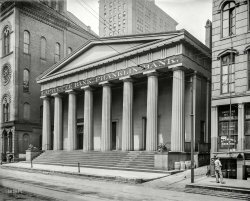 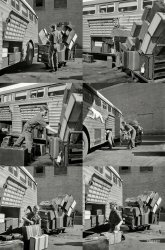 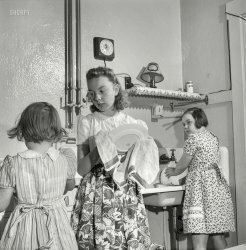 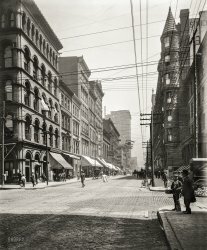 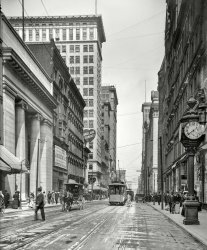 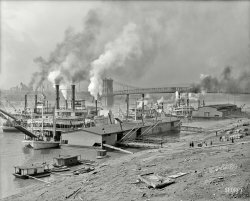 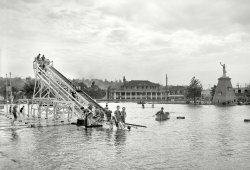 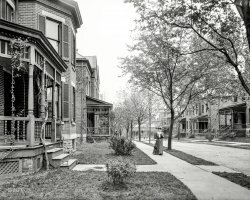 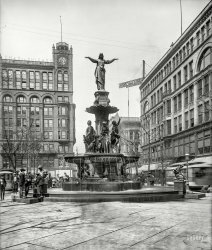 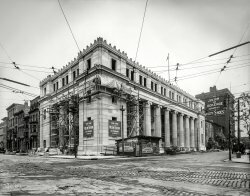 Cincinnati photos and historic images from the turn of the century. 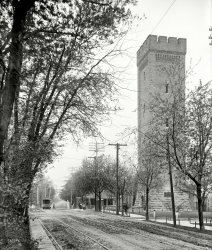 Landmarks include Eden Park, the Price Hill Incline, Central Union Station, Mount Adams and the Ohio River. 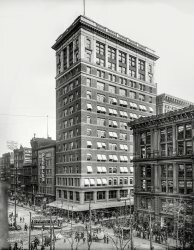 Cincinnati photos can be purchase as fine-art prints.